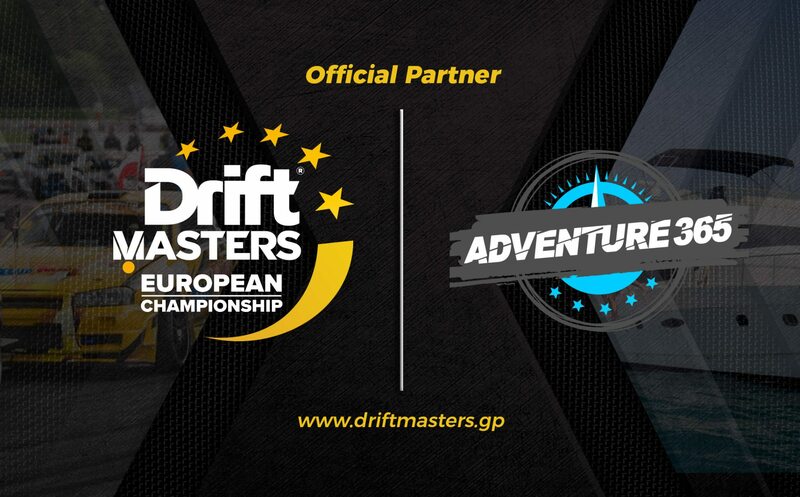 The Drift Masters European Championship – Europe’s premier competitive drifting series – is delighted to announce a new partnership with Adventure 365. The winner of the 2018 Drift Masters European Championship will receive a prize like non other in world drifting, a 7 day cruise on the Nuvari 63s Flybridge yacht for 6 – 12 guests of their choosing. 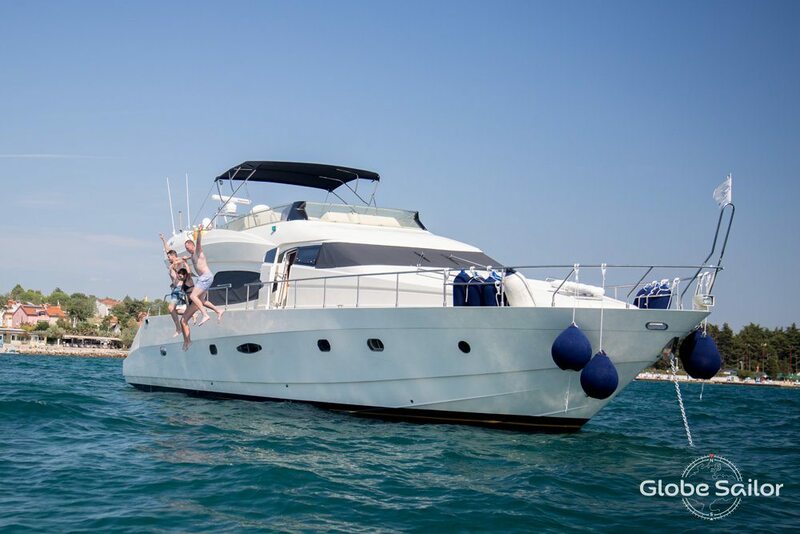 Sailing from Barcelona on our champion’s chosen date, the prize will cover all related costs, valued at an estimated €19,900. This is the single greatest non-cash prize in competitive drift history, and should make the race for the title even more intense. The NUVARI 63s Flybridge features two 1056 hp engines and comes with it’s own captain for this epic adventure. After a long season of competing against Europe’s best, this is a trip of a lifetime. With 60 drivers, representing 25 countries, aiming for this incredible prize, the 2018 Drift Masters European Championship will be the most incredible ever witnessed. Round one of the 2018 Drift Masters European Championship takes place in Plock, Poland on June 8th and 9th. Click here for event details and ticket purchases.